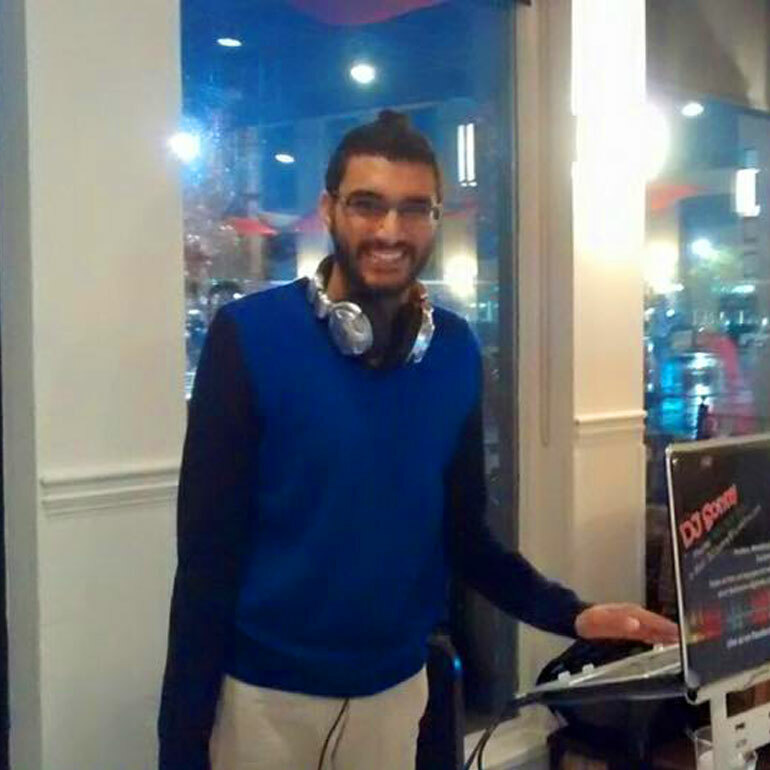 DJ Sonny Productions can provide full live show/concert production for any size event and can also DJ for your upcoming Weddings, Cruise Weddings, Birthdays, Baby Showers, Graduations, House Parties, Walima, Fashion Show and Special Events. 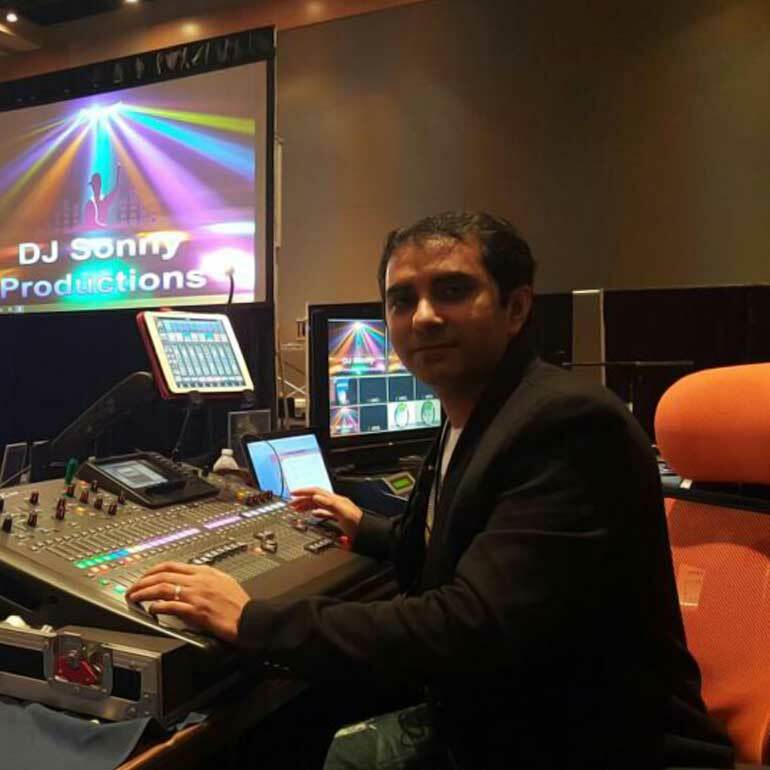 DJ Sonny Productions is the innovative live events company specializing in professional audio, lighting and staging services for private, public & corporate events. We have the right lighting to create the perfect atmosphere for every occasion, from elegantly delicate ambiance to full nightclub stage lights we can deliver what you want. Our standards of professionalism and personal attention are unmatched in the industry and are reflected in the very positive feedback our clients consistently provide. The reason we have been so successful in satisfying our customers is that we take the time to understand their personal tastes and musical preferences. Couples that hire DJ Sonny Productions for their events meet with their DJ(s) several weeks prior to their wedding day so they can be confident that their DJ understands their expectations for the night, from the opening introductions to the last song of the evening.We have developed a unique service, approach, and style that encourages your guests to dance, party, participate and most importantly, have fun!We are excited to work with you to create an exciting and memorable event! Extensive experience with sound and video production for some of the most important events and galas in the city. Expert when it comes to decor lighting and sound. His years of experience have given him an impressively diverse knowledge of music, along with the abilities to “read the crowd” and beat-mix various genres of music. He makes sure nothing on your must-play list is missed, and he never fails to bring fun and excitement to every event. She has extensive experience installing and producing high profile events and galas. She is responsible for our Operations Team and our back-up service. Asma's engaging sense of humor and professional integrity quickly won her many followers. 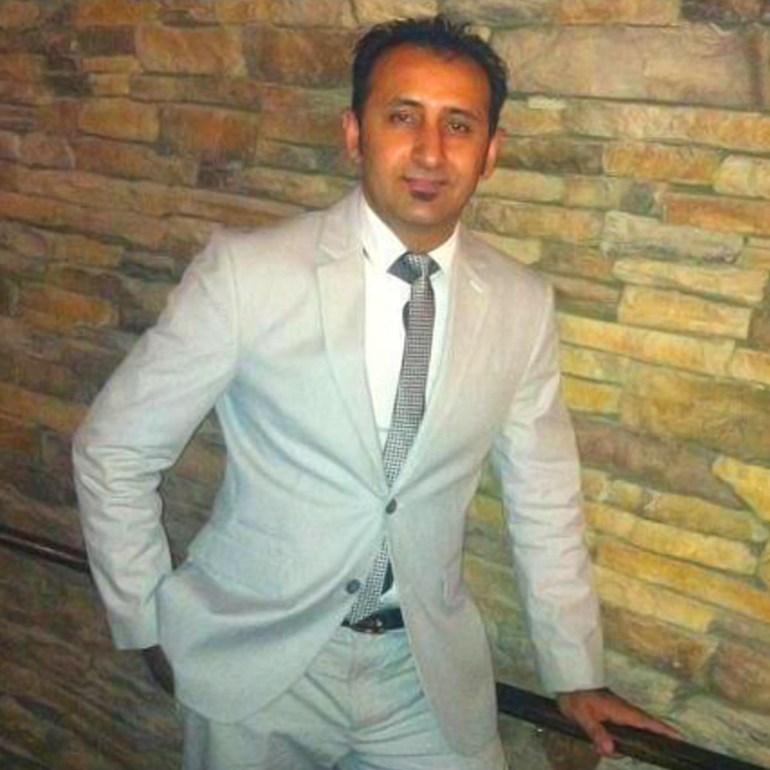 Nauman aka DJ Normin-D is our lead production manager and tech assistant, serving this industry since 2007. 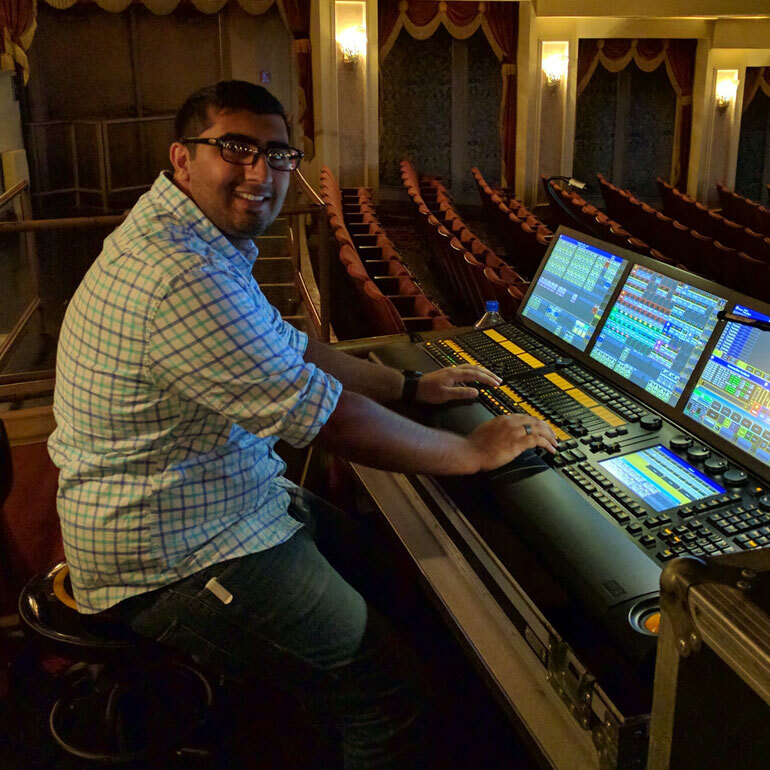 He has knowledge in lighting design, audio engineering, commercial sound system, large scale productions, Image Magnification, and much more. 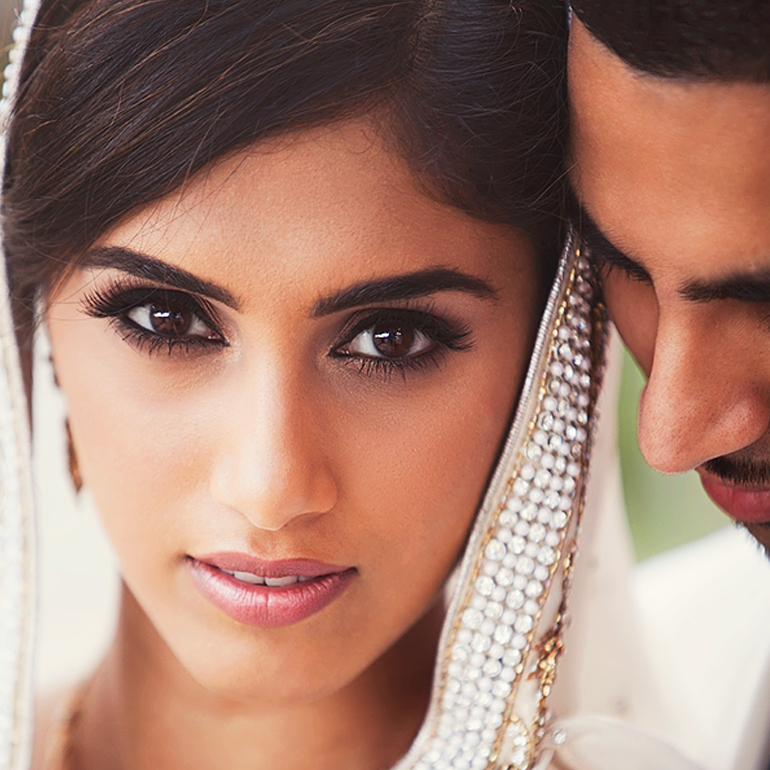 He loves a good pun and has a great taste in American pop/Hip-Hop/Rap and Bollywood songs. 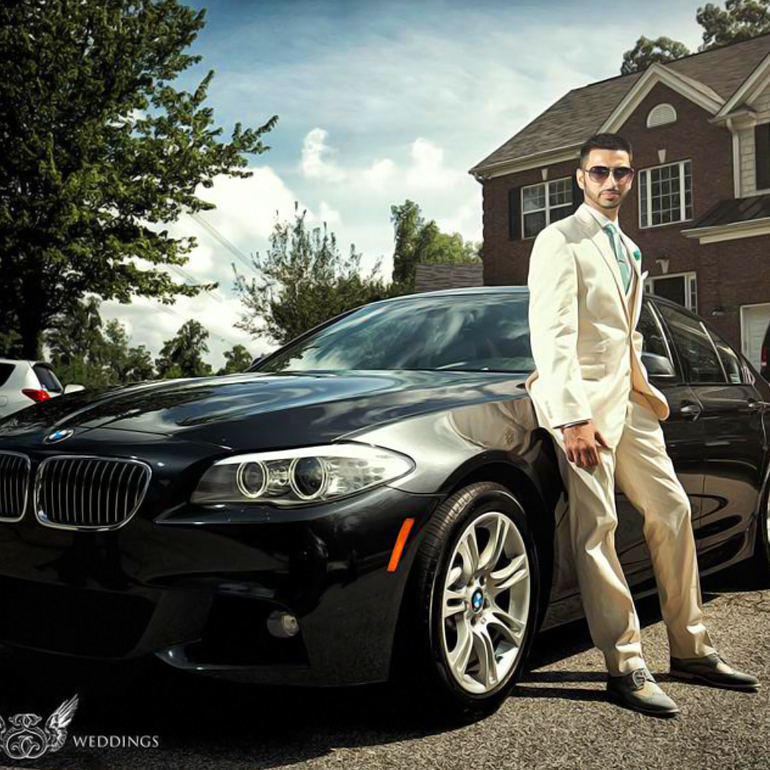 Bilal has been a part of DJ Sonny Productions since 2013 specializing in American and Bollywood dance music. 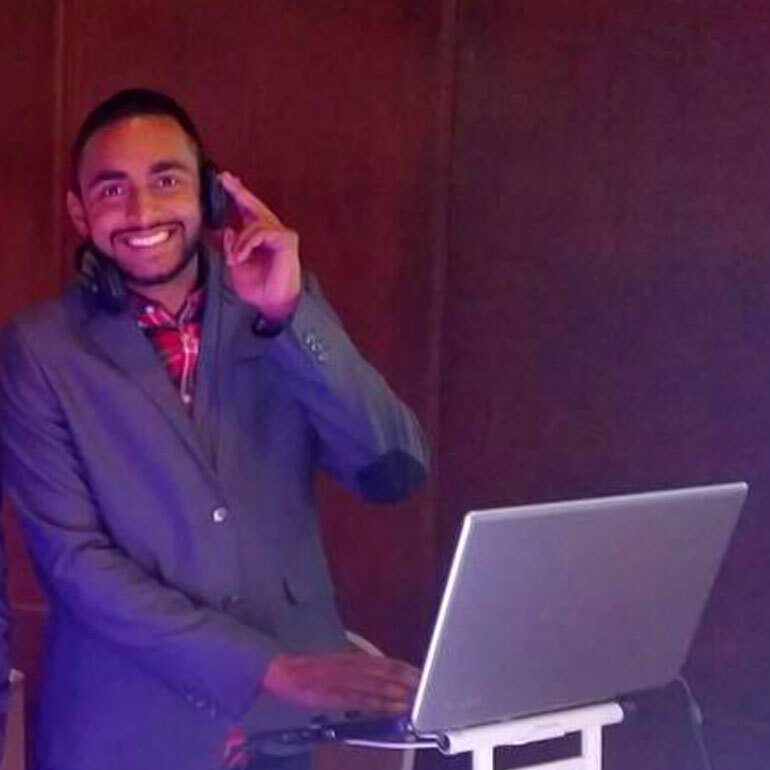 DJ Billz is sure to get your younger kids and adults on the dance floor with his music selection.